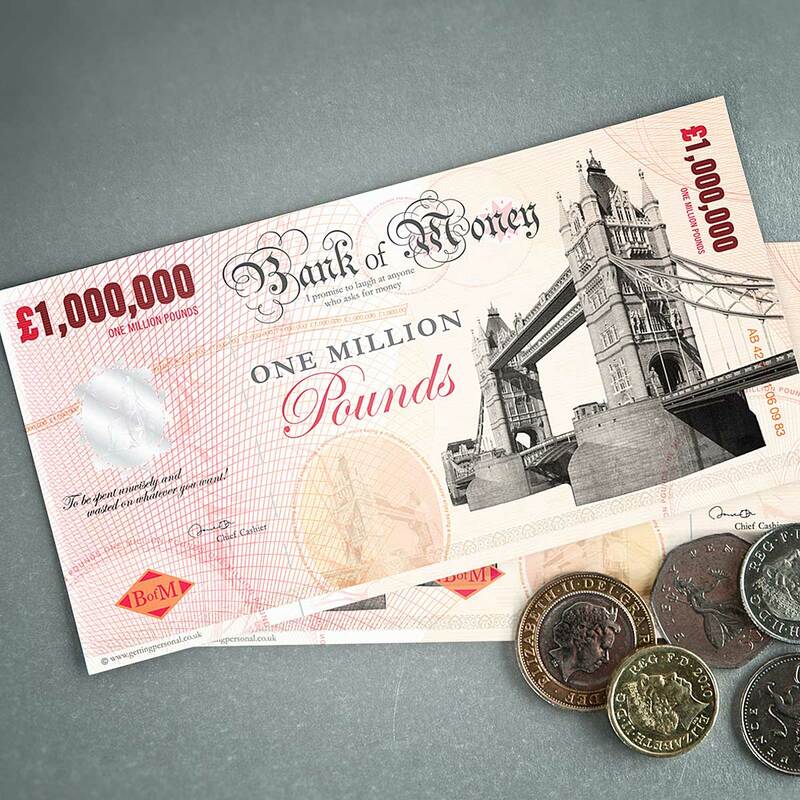 The deal will create a combined business with a turnover in excess of £100 million p.a. and bringing Uniglobe Preferred Travel into the Ickenham Travel Group. Business Travel Direct has announced the acquisition of Uniglobe Preferred Travel to create a combined business with a turnover in excess of £100 million p.a. and bringing Uniglobe Preferred Travel into the Ickenham Travel Group. 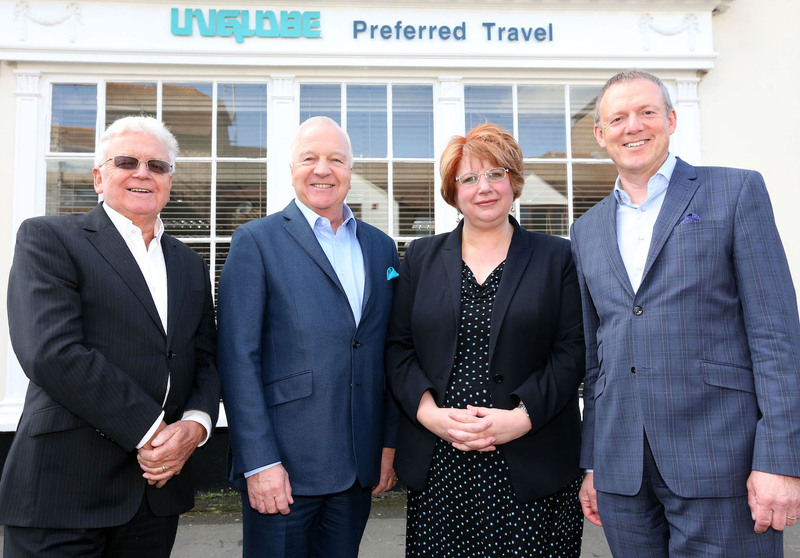 The Uniglobe Preferred Travel’s name and membership of Uniglobe are retained, as are all staff based at its offices in Brighton and London, This will complement Business Travel Direct’s offices in Langley, Fareham, Oxford and its specialist Marine Travel division based in London. 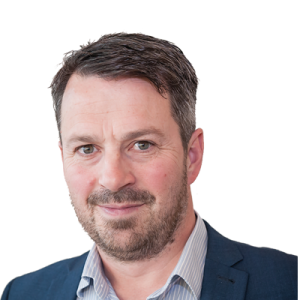 Uniglobe Preferred Travel Managing Director, John Burroughes said: “We are delighted to be joining forces with Business Travel Direct. 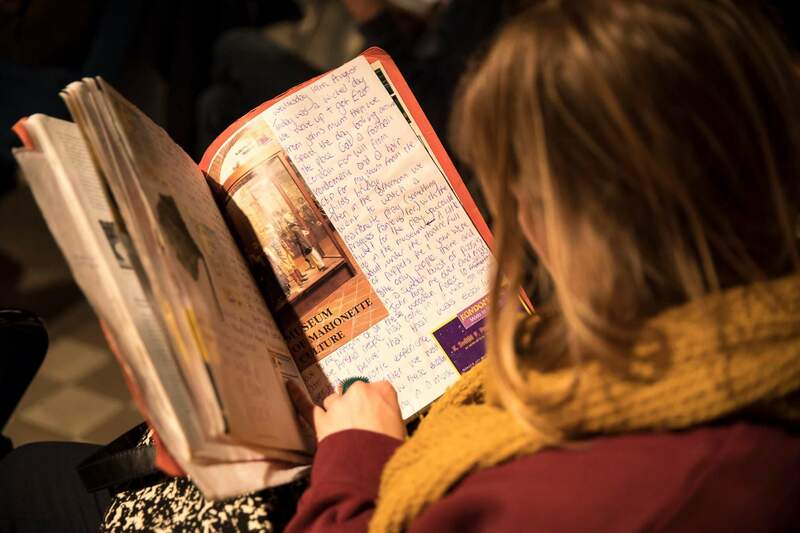 Both our organisations come from similar family owned backgrounds, sharing the same vision and values. For our clients and staff it will be ‘business as usual’, however we now have the opportunity to leverage our position as a larger entity. BTD has made major technology investments which we believe will benefit all of our clients”. Peter Reglar, CEO of Ickenham Travel Group confirmed that the company was looking to invest and expand further over the next 12 months, “ Our plans include setting up a standalone technology solutions company reflecting our diversification to encompass not only corporate travel management but also the provision of technology consultancy services including technical and procurement advice”. Uniglobe Preferred Travel was founded in 1992 in Brighton, providing custom built solutions for clients that are looking for a pro-active partnership in the management of corporate travel. The company has built its reputation delivering excellent service whilst utilizing the latest travel technology along with great savings. Uniglobe Preferred Travel services clients both in the UK and internationally. The company also has a specialist Group Travel Division as well as being the UK arm of Uniglobe Global Solutions who provide a seamless travel services for clients who have a global reach. This is delivered by a team of experienced travel professionals through offices in both Brighton and London. UNIGLOBE Travel is a Global Network of Independent Business Travel Agencies in over 60 countries. Business Travel Direct is a multi-award winning travel management company providing travel expertise, superior service and outstanding value to corporate clients ranging from SME's to FTSE100 companies. Although UK-based, Business Travel Direct is able to offer clients an international service by working with carefully selected travel management partners around the world. The company also has a specialist Marine Travel Division and offers independent consultancy services through Planit Consulting. Industry Accreditations include ABTA, IATA, GTMC, ATOL, Investors in People, ISO 9002, 14001 and 27001. 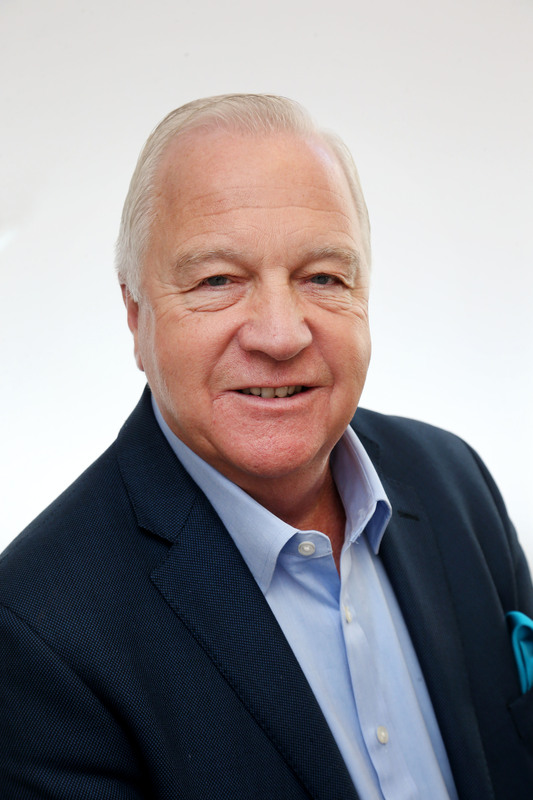 Founded by Peter Reglar, the current CEO, in 1970 Ickenham Travel Group PLC includes Business Travel Direct and Letsgo2 which specialises in holidays to worldwide destinations.